In the humid summers I seek relief in chilled fruit saké that are tart and mouthwatering. Here are two worth seeking out, lemon and natsumikan (imagine an orange pomelo). 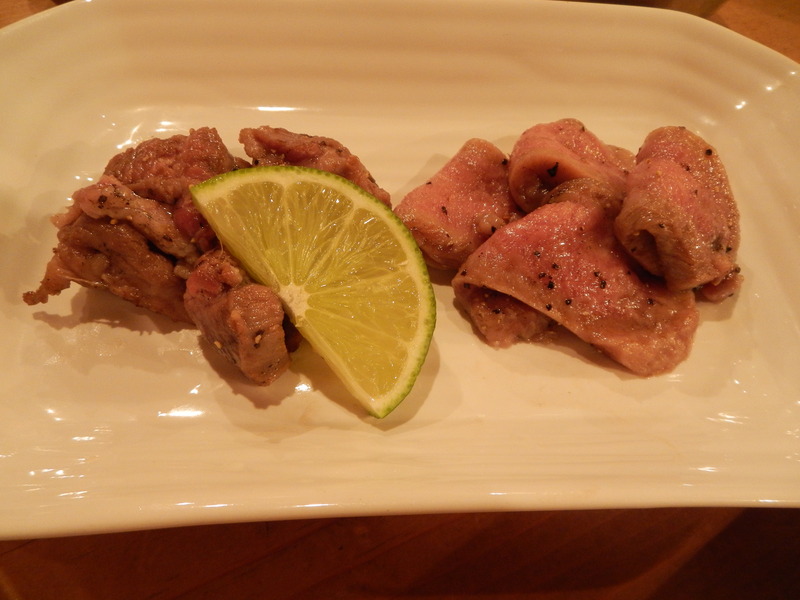 My favorite producer for these kajitsushu is Tsuru Ume from Wakayama. Their aromatic yuzushu is also one of the best made in Japan, in my opinion. On the rocks, or served straight, this is an excellent start to any meal, or a refreshing break in the afternoon. Tsuru Ume also makes outstanding umeshu, which is no surprise as the apricots from Wakayama are a regional specialty. 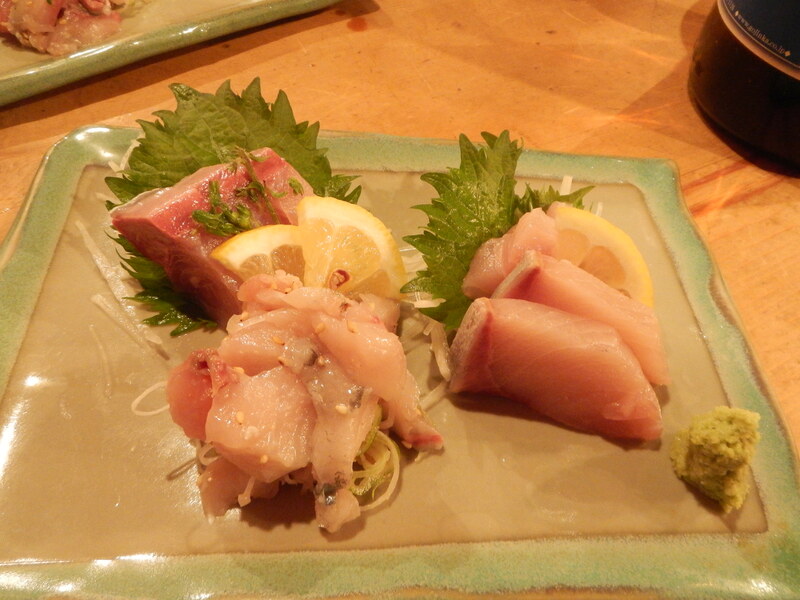 I love the selection of kajitsushu at Shinbashi’s Oboro Saketen. 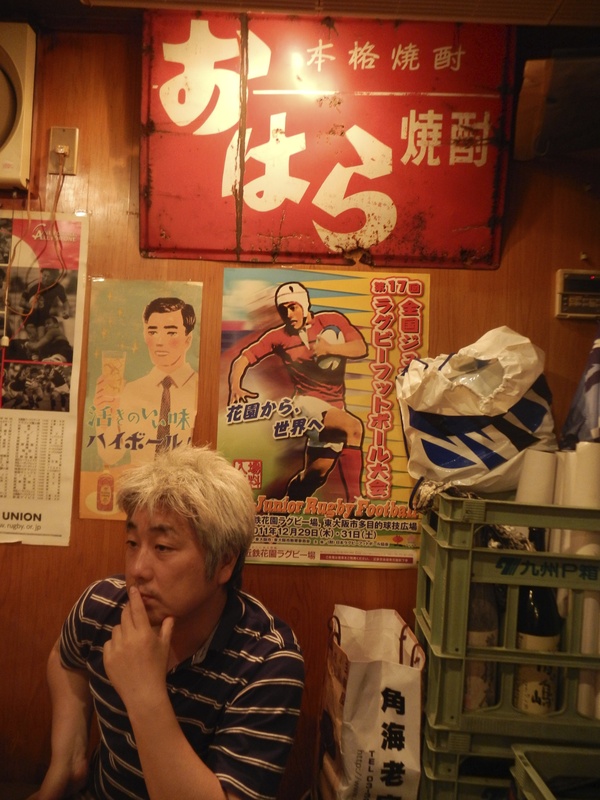 Okuma-san, the owner, went to college in Minnesota and speaks English. Tell him Yukari sent you. 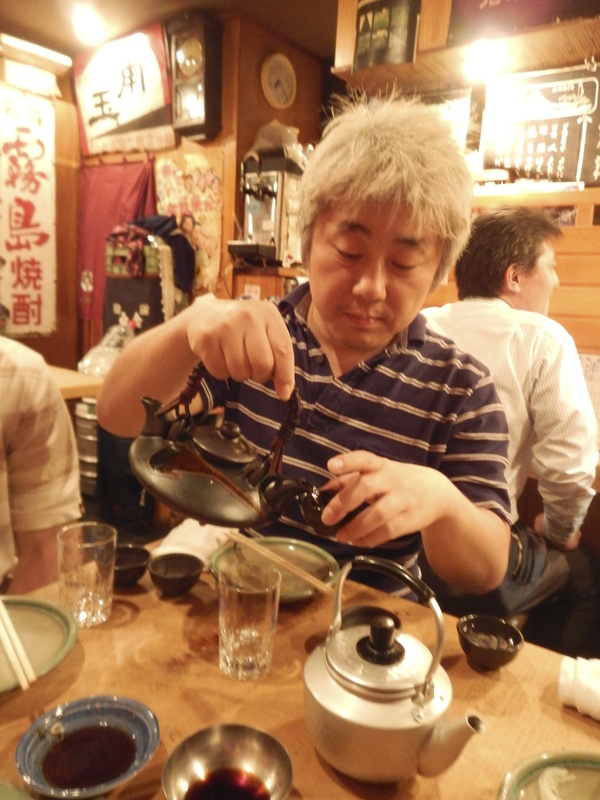 Interview with Okuma-san of Oboro Saketen. 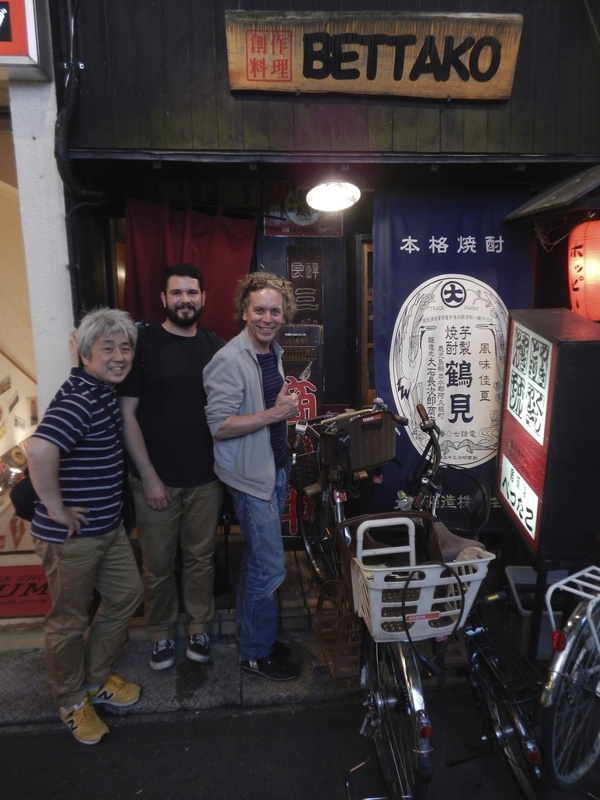 Side note – this is a well-stocked sake shop with some hard-to-find sake and shochu. They will ship to your home or hotel with an overnight delivery. 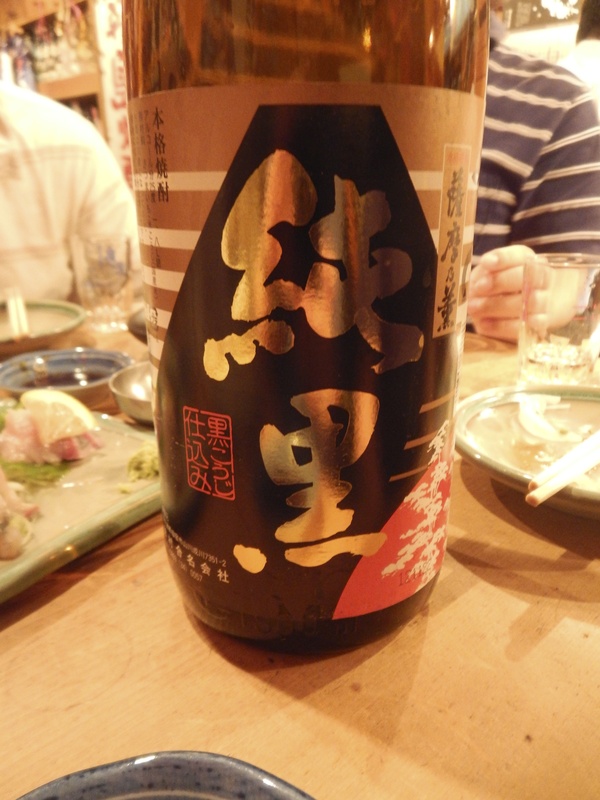 Mitake first came on my shochu radar when I was working at Nihonbashi Takashimaya in the saké department. One large bottle (1800 ml) was sitting in the storeroom as a customer had special ordered it. It wasn’t a shochu that we normally carried. 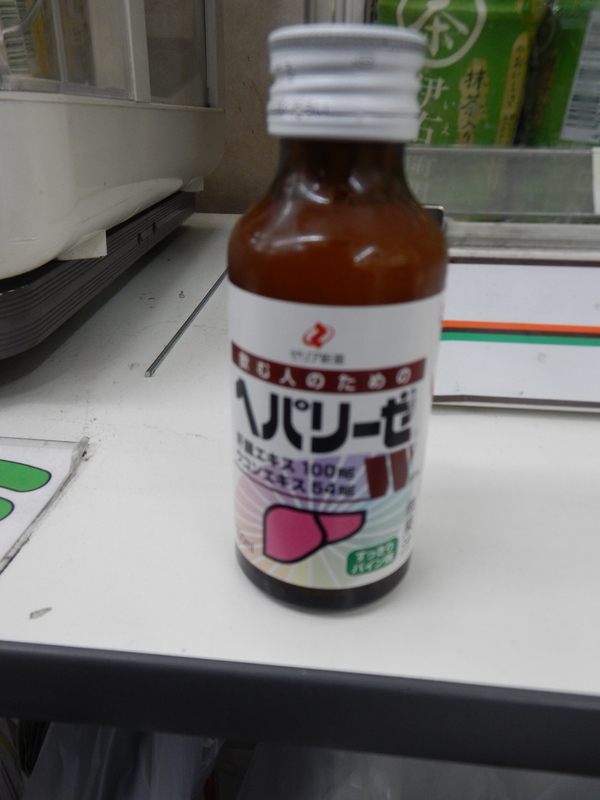 I asked one of my colleagues about it and she told me that it was a premium shochu. Premium is tricky in Japan. 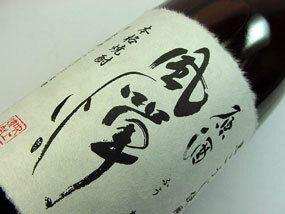 In this case, it is a popular shochu that is available in limited amounts, creating a premium price for it. Fast forward about ten years later and you can imagine how thrilled I was to see Mitake being sold in our local department store saké department as part of a fukubukuro, the lucky grab bags that are sold on January 2nd at major department stores. 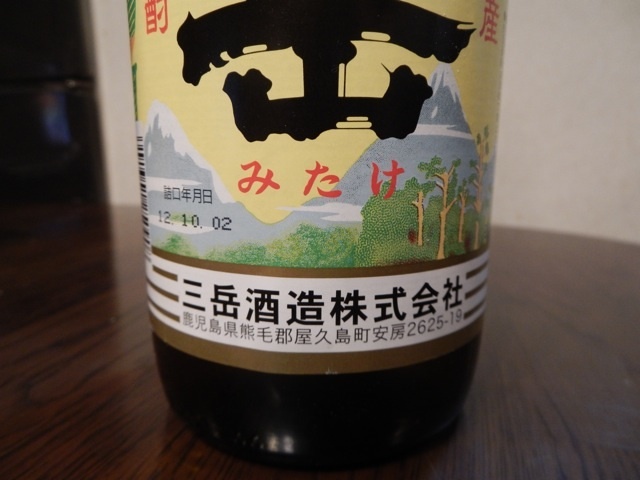 Can you see the beautiful imagery of Yakushima island on the label? Mitake is made on Yakushima island, a UNESCO designated World Heritage Site for its rich flora and ancient sugi (Japanese cedar trees). Yakushima island is also famous for its delicious water, essential in making Mitake sweet potato shochu. In the shochu making process after it is distilled it is often diluted with water to lower the alcohol percentage. 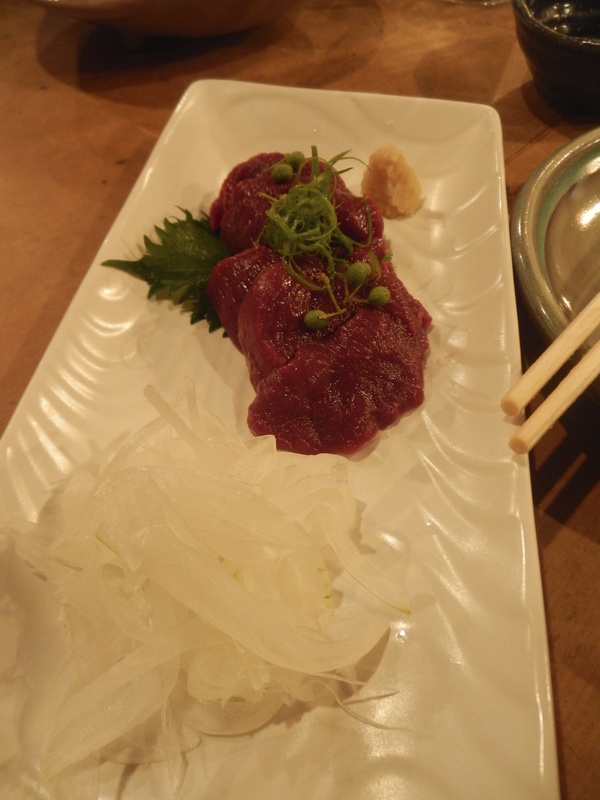 Some on Yakushima will tell you that the local water has umami, hence the Mitake shochu also has umami. On the upper left corner there is a circle with what looks like three red E’s in it. This symbol is important as it recognizes that all of the sweet potatoes used in making Mitake shochu comes from sweet potatoes that were grown and harvested in Kagoshima prefecture. Apparently some shochu distillers are using imported sweet potatoes from overseas. The red characters reading down is honkaku shochu 本格焼酎, or single distilled shochu. 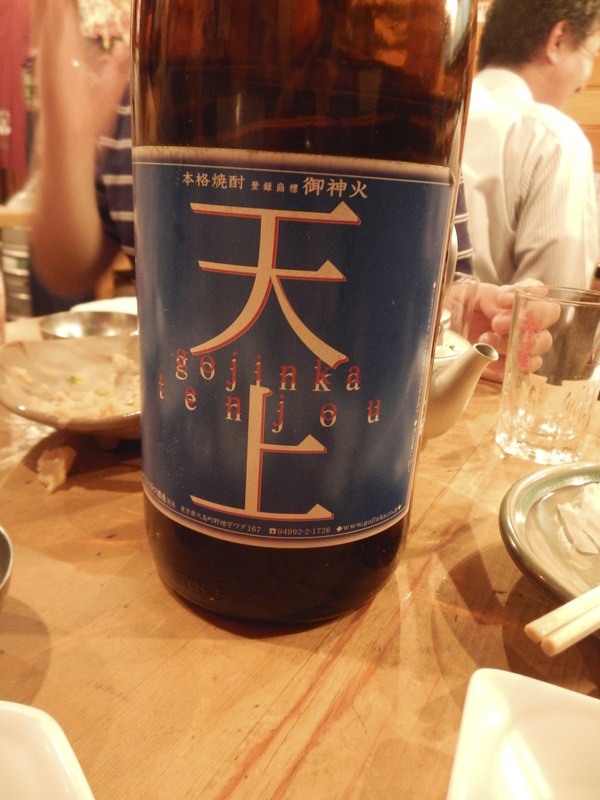 If you are drinking any shochu, it should be honkaku shochu. The other style, distilled several times, is better for making umeshu or other sweet shochu that is steeped with fruit like yuzu, lemons, or even coffee beans. On the right side of the label there are two other important kanji to take note of. On the nose, Mitake has a sweet aroma, somewhat like sweet potatoes. It isn’t funky like some sweet potato shochu can be, but more on the mild side. On the palate it is slightly sweet, somewhat like steamed sweet potatoes. It’s slightly dry with a bit of umami on the palate. Overall a mild and easy drinking shochu. I liked it with hot water (oyu wari) but that is because it’s cold this time of year. It is also very nice on the rocks or as mizuwari (mixed with water). If you ever come across a bottle of Mitake be sure to pick it up. Mitake Shuzo started in Showa 33 (1958) and is currently a 2nd generation shochu distillery. 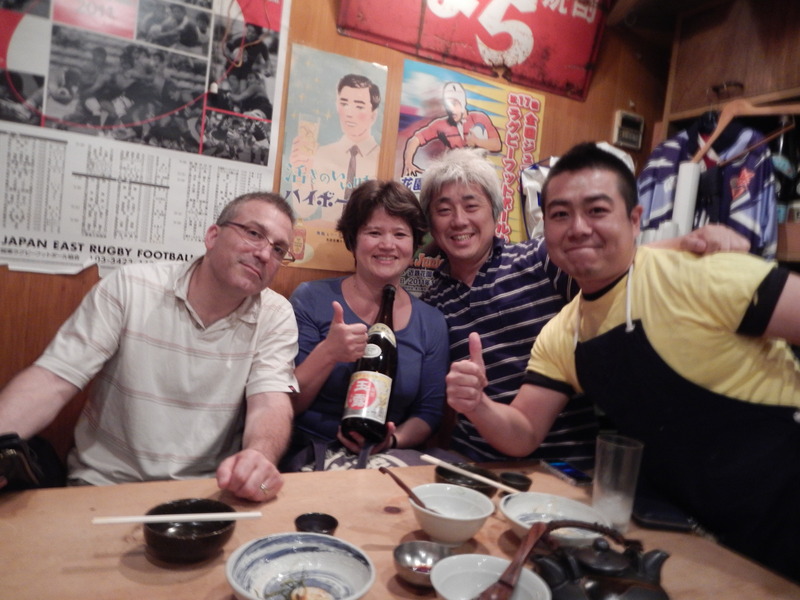 You may like these other blog posts on shochu. What better way to beat the heat in Tokyo than with shochu on the rocks. Or how about a popsicle? Better yet, combine the two! A friend recently posted on facebook a cocktail that he had out at a local izakaya. This blue popsicle is called Garigari-kun. He was very popular in the 80’s and is making a come back now. It’s sweet, like syrup. The cocktail itself is quite easy. 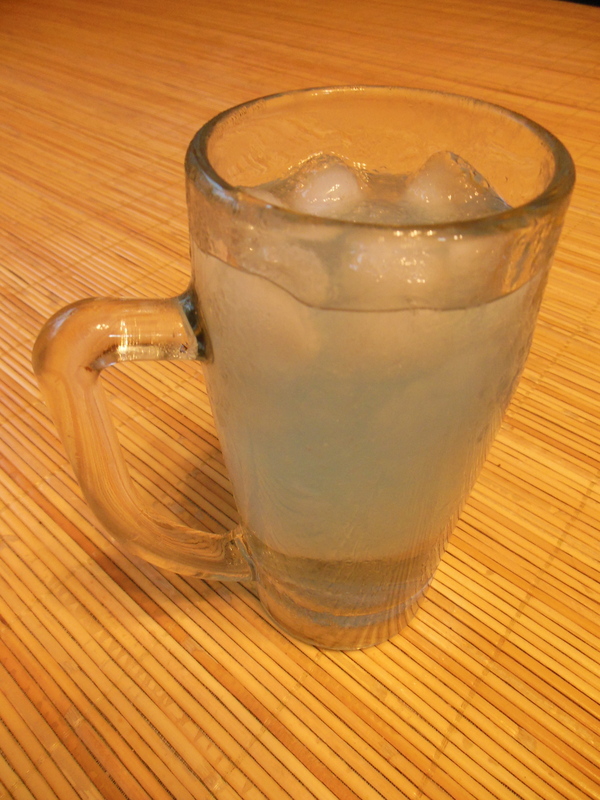 Shochu on the rocks in a large beer mug. 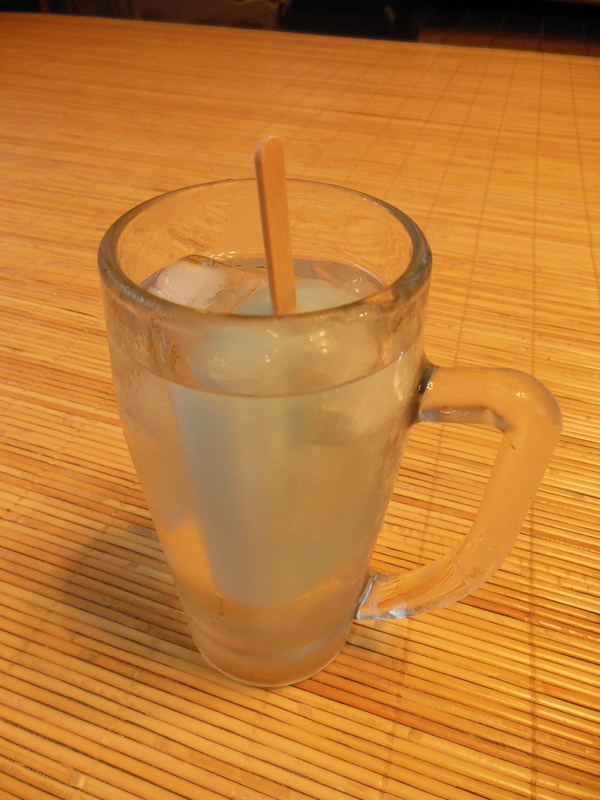 The regular shochu cups are too small to hold the popsicle. Add a Garigari-kun (or your favorite popsicle) and let it melt a bit. Once it starts melting I used the popsicle stick to break up the popsicle stick. It turned out to be a nice slushee. Actually one popsicle didn’t add enough flavor to the drink so I added a second one. Kome (rice) shochu or a kokuto (brown sugar) shochu is ideal for this drink. I hope this inspires you to make your own cocktails at home! Part of the beauty of shochu is that it is made from a variety of base ingredients. 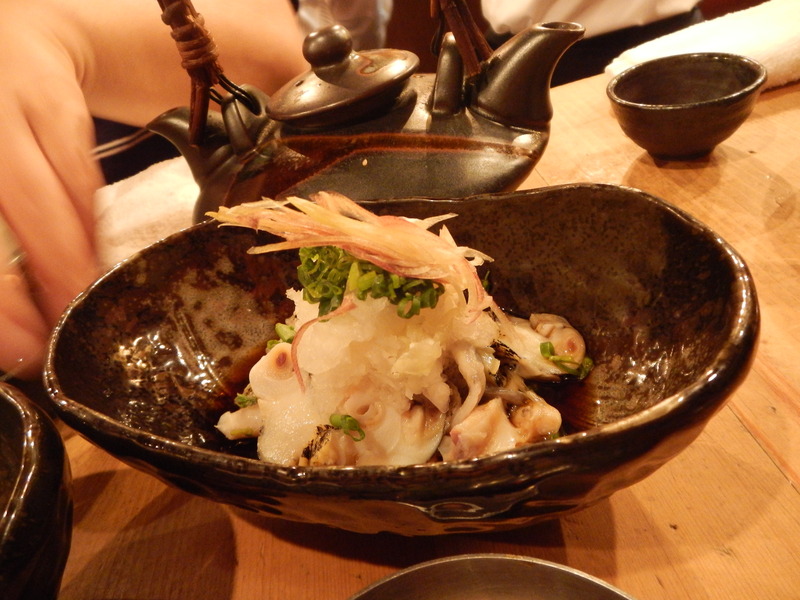 While sweet potato (imo) and barley (mugi) are very popular, it is worth exploring the others, such as buckwheat (soba). This Towari is rich and intense. The aroma of buckwheat is undeniable. This comes from the unique koji that is also made with buckwheat. Towari is made in Miyazaki prefecture. It is 25% alcohol. The shochu can be had any way, straight, on the rocks, or with hot water. The perfect food pairing is with soba noodles. As it is a rich shochu, I also like it with richer foods such as deep-fried dishes or well seasoned dishes such as a miso marinated fish. 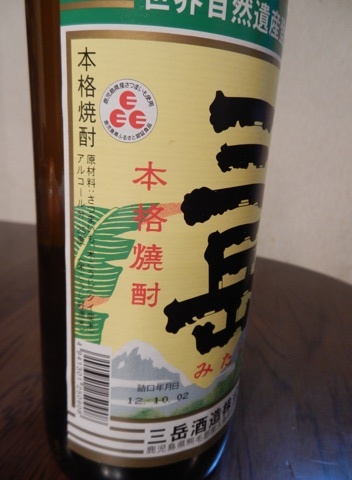 Another good shochu to start with for shochu novices is a kokuto shochu which is made from sugar cane. It’s inherent sweetness is soft on the palate. This is from Amami Oshima south of Kagoshima. 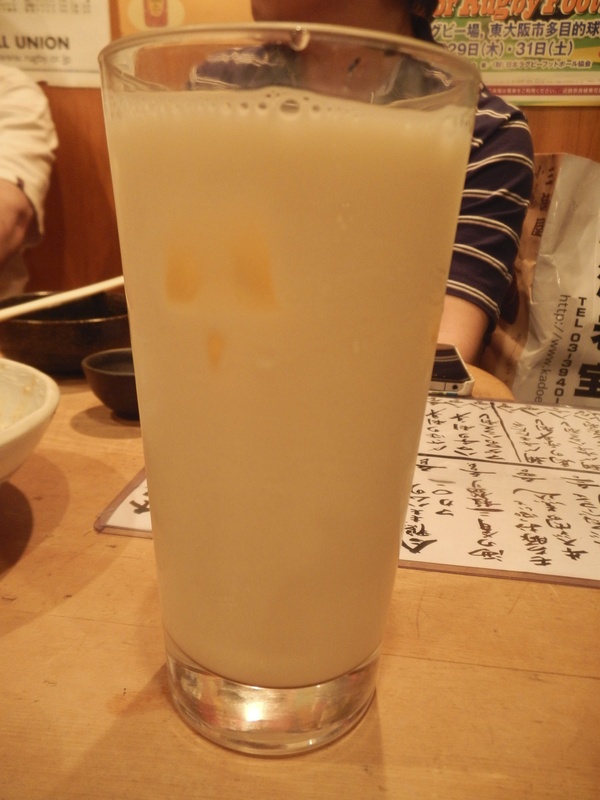 My favorite type of shochu is an imojochu, or sweet potato shochu. It comes in a wide variety of aromas and flavors. Some can be really funky and others very smooth. Fuutan is on the easy-drinking and light side. This is a great starter shochu if you are interested in sweet potato shochu but are not too adventurous. 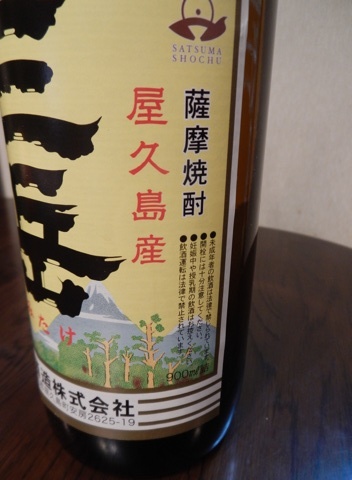 Fuutan can be had on the rocks or with hot water (oyuwari), so a good shochu to have anytime of the year. 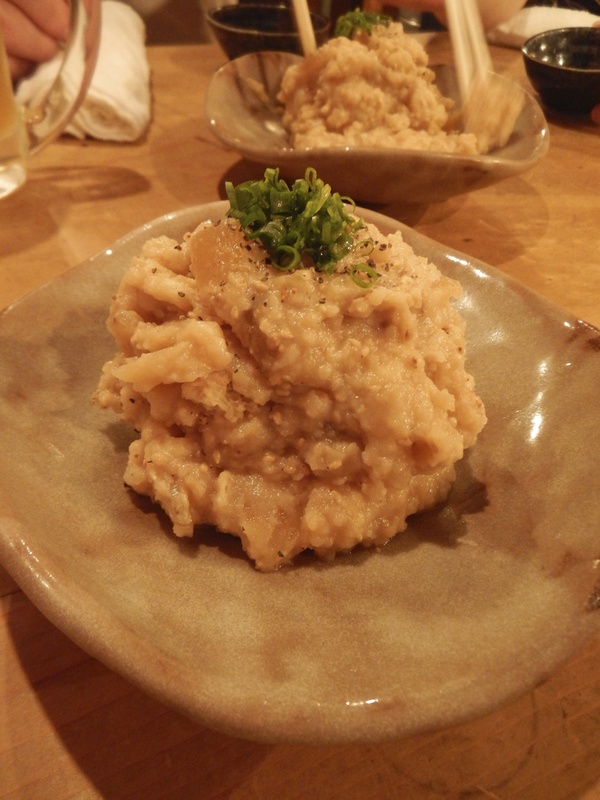 What makes Fuutan unique is that it uses a sweet potato called kurikogane. 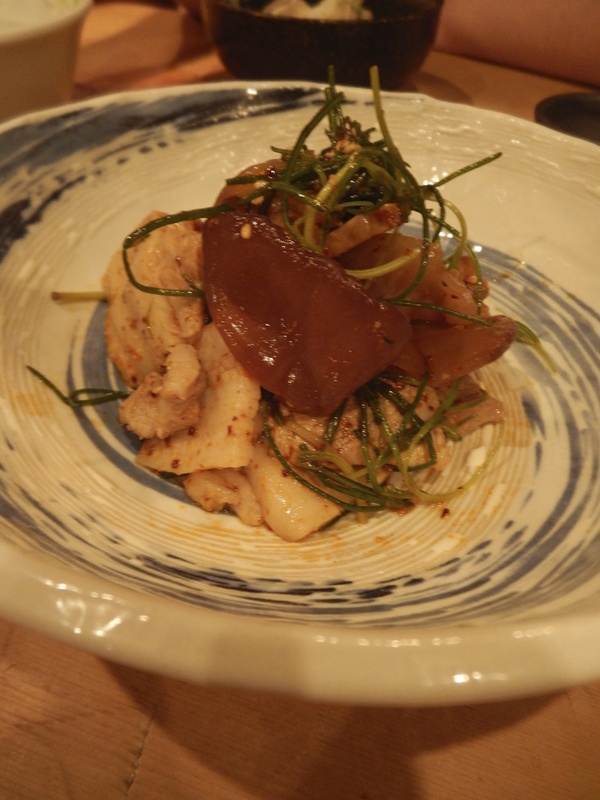 Most sweet potato shochu is made from a variety called koganesengan. Kurikogane is a unique sweet potato, not often found. Fuutan also ages a small amount of bottles, either three or five years. I haven’t had the pleasure of trying these, but typically as time passes the shochu becomes softer and more gentle on the palate. These bottles are numbered on the label. 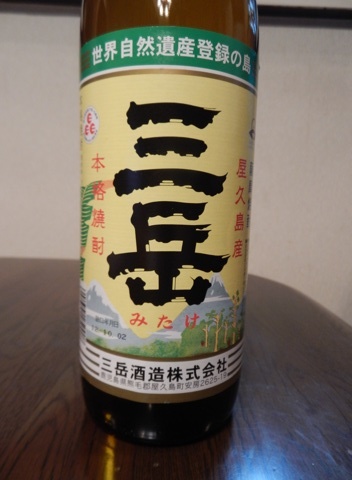 Fuutan is made by Fukiage Shochu in Minami Satsuma, Kagoshima. Perhaps the most asked question I have is what is a good shochu to start with for those who are new to shochu. 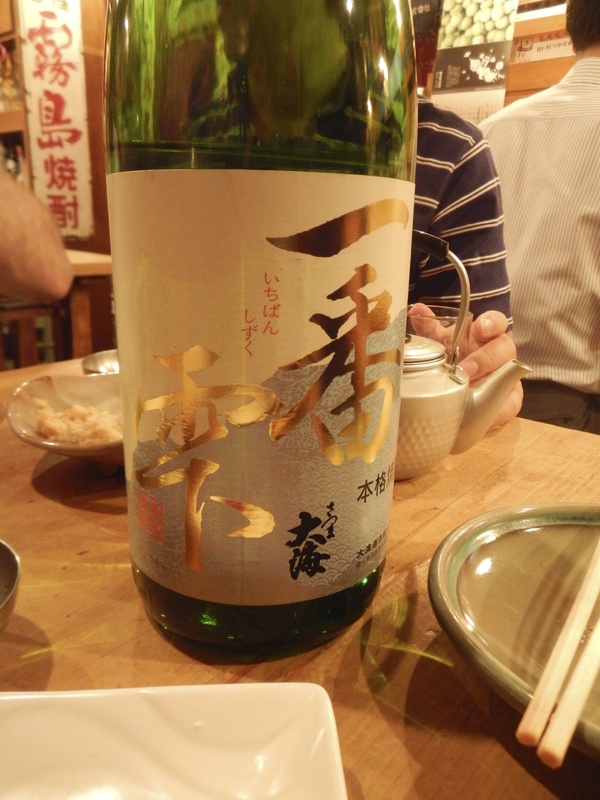 A rice based shochu is a good place to start as it is usually light, easy-drinking, and clean, much like rice. A good brand to start with is Hakutake Shiro, referred to simply as Shiro. 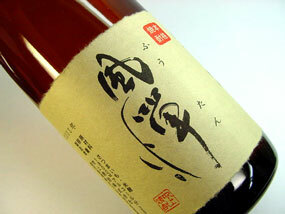 It is made with shiro koji, a white koji, that produces delicate shochu. 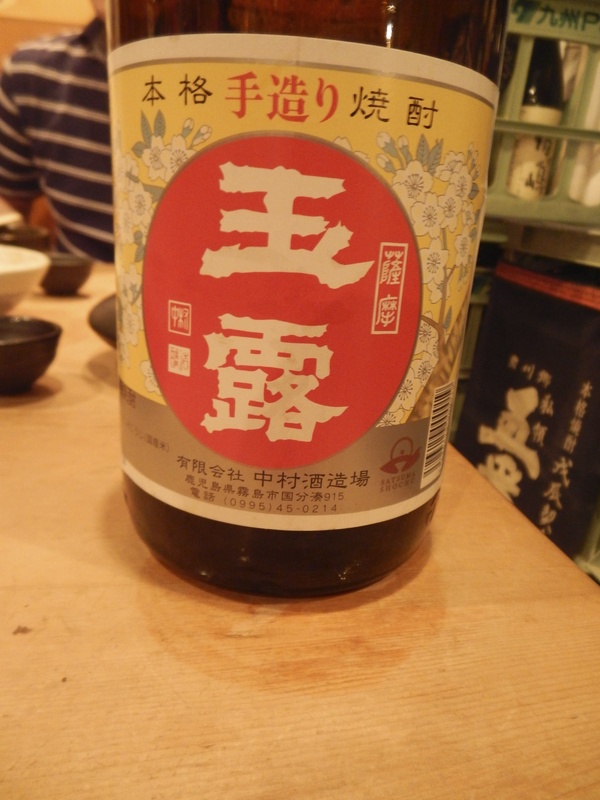 Kumamoto prefecture is famous for its kome jochu (rice shochu). Shiro is great on the rocks, or in the winter I like it with hot water. It is also an excellent mixer for cocktails. Mix it with fresh juice. As a shochu advisor I wanted to share with readers shochu that are worth checking out. The first shochu I will introduce is very interesting. 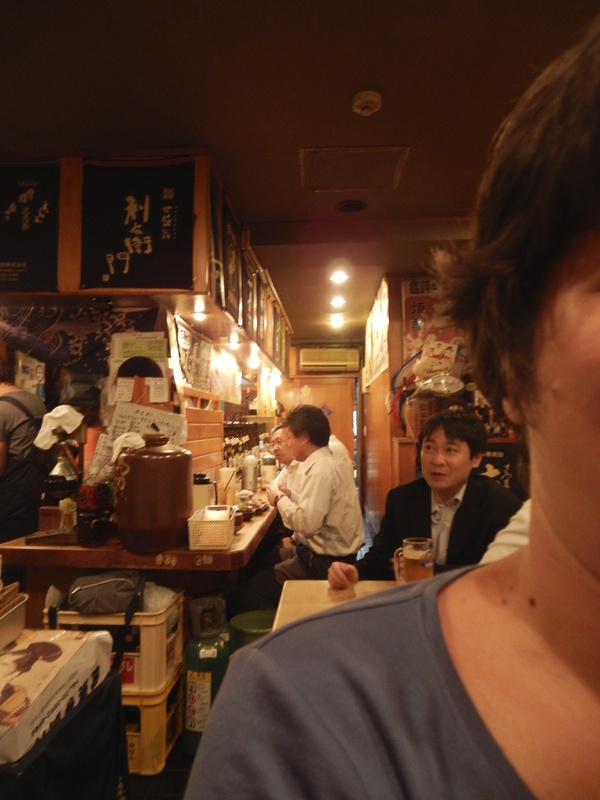 My first day at work at Nihonbashi Takashimaya in the sake department some of my colleagues took me out for drinks. They asked me to pick something from the store to take along for the group to drink. At the time I didn’t know too much about shochu but was definitely curious so I asked my colleague to select a unique shochu. She selected Tantakatan, a shochu made from shiso. I was definitely curious, not only from the base ingredient, but also what a great name. It rolls off the tongue – Tantakatan. The aroma of the shiso is present, but not too overbearing. However, once on your palate, it is obvious that this is made from shiso. It’s a great starter shochu for someone curious about this distilled spirit. The alcohol percentage is low, only 20 percent, and as it’s usually combined with water and ice the percentage drops to 10 percent, or less than most wine. 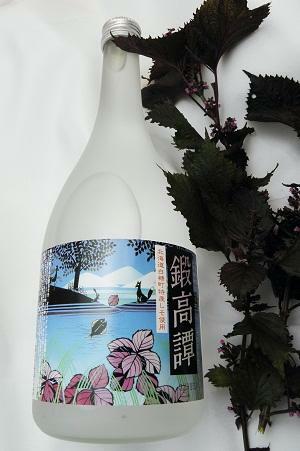 Tantakatan is made with a blend of juice from red shiso leaves, dates, and white liquor (or korui shochu), so this is a unique type of shochu referred to as “konwa shochu“. Including a smashed umeboshi with water (or soda). Having it with cranberry juice, ginger ale or tonic water. Garnish with fresh shiso leaves.